Sarà presente il regista Onir . Dopo il diploma di montaggio alla SFB TTC di Berlino, Onir ha diretto e prodotto il suo primo documentario sul pittore Bijon Chaudhury, Fallen Hero, nel 1992. Nel 2004 ha prodotto il suo primo film My brother…Nikhil che è divenuto il primo film mainstream sul tema dei diritti umani riguardanti l’omosessualità e le discussioni sull’hiv. Dopo Bas EK PAL e Sorry Bhai! nel 2009 è alla regia di I am, già proiettato a River to River nel 2010 e vincitore del premio come miglior lungometraggio in hindi e come Best Lyrics al 59th National Award del 2012. Di recente ha concluso il suo documentario indo-australiano Raising The Bar vincendo il Hollywood International Independent Documentary Award e l’Indian Film Festival di Melbourne. hindi – italian and english subt. The director Onir will be present. Set in the cosmopolitan city of New Delhi, Shab is a story of people coming from different walks of life, some in the search for love and some towards realization of their dreams. It is the story of how destiny and the city shapes their lives where the past cannot be erased and it is the only reality that is true and the only thing that we possess. Some people learn from the past and have the courage to change the course of their future, and some people fall victim of their own past and are drawn into the same whirlpool. Trained in film editing at SFB TTC, Berlin, Onir directed and produced his first Documentary Film on painter Bijon Chaudhury Fallen Hero in 1992. In 2004 Onir produced his first film My brother…Nikhil which became the first mainstream movie that addressed the issue of homosexuality apart from dealing with issues of Human rights and HIV AIDS. After Bas Ek Pal and Sorry Bhai! 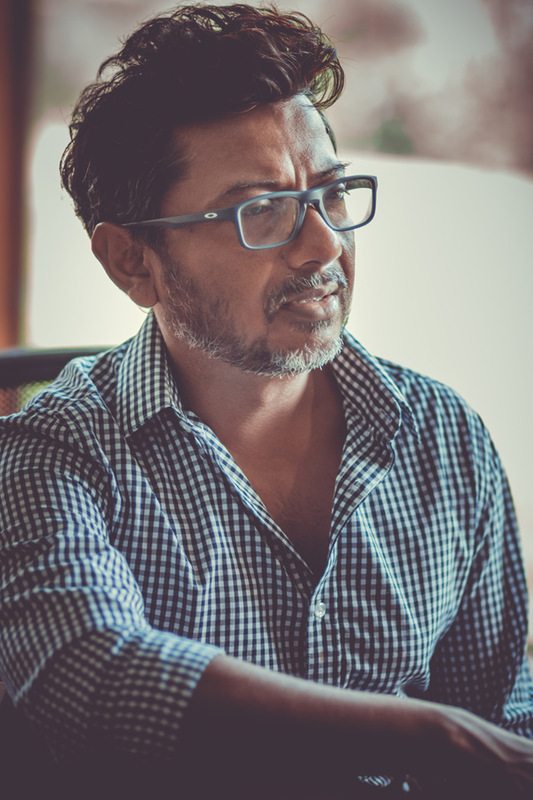 in 2009 he directs I am, screened at River to River in 2010 and winner of the National Award for the Best Hindi Feature Film and Best Lyrics in the 59th National Awards 2012. He recently completed an Indo-Australian documentary, Raising The Bar, which won the Hollywood International Independent Documentary Award at the Indian Film Festival Melbourne.